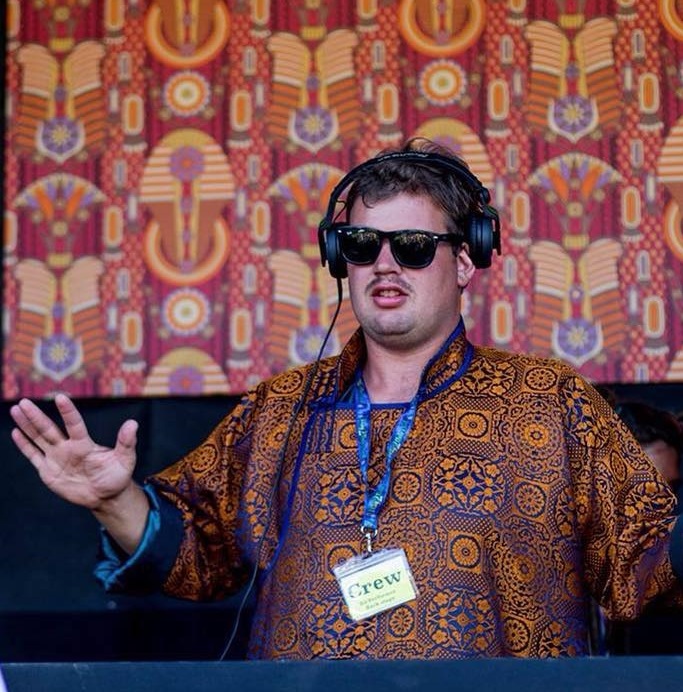 NZ's wizard of wonky beats, Warp has been gracing dance floors under various alias's for over a decade. As a producer, Warp has had releases on Adapted Records, The Pooty Club and Subdivision Audio. As a DJ his sets are an eclectic high energy journey, surfing the genre's through House, Techno, Mid Tempo and Drum n Bass.